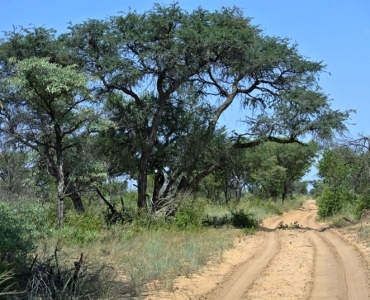 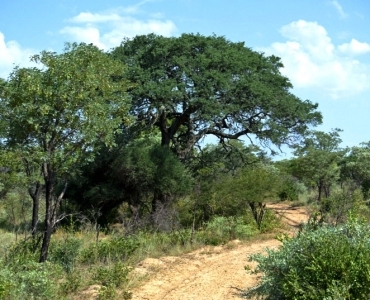 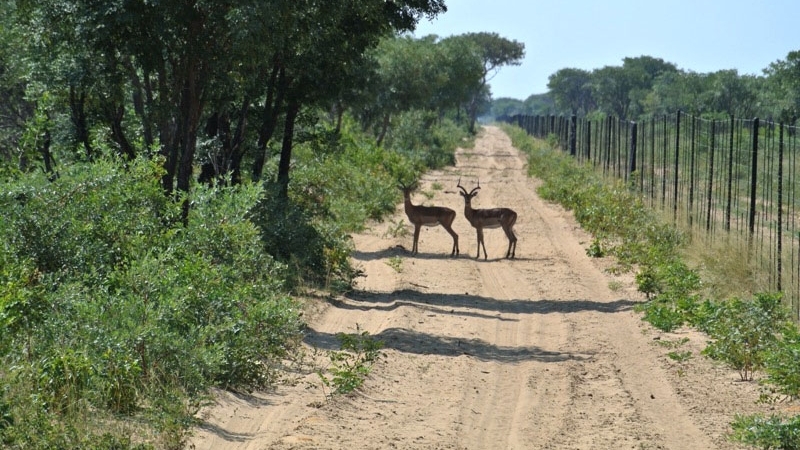 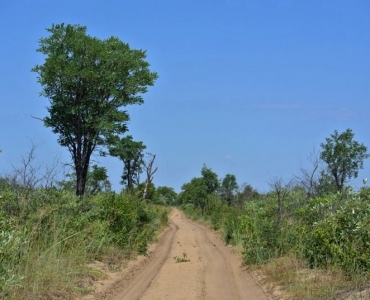 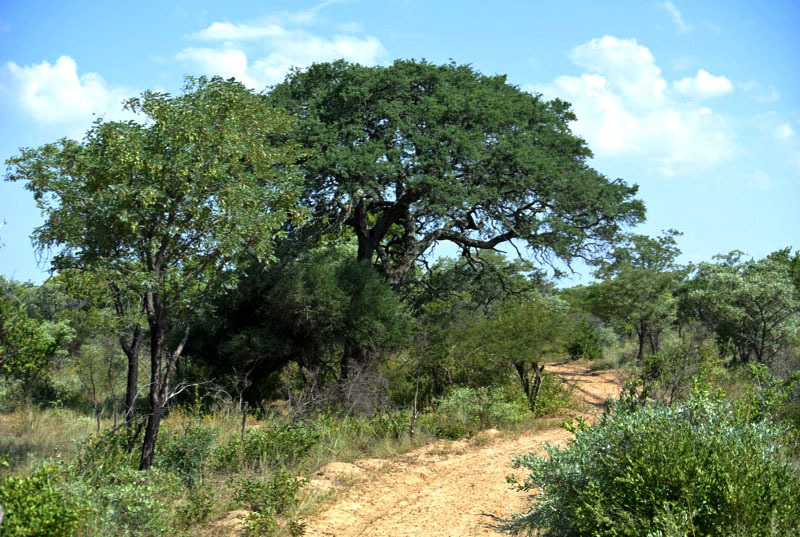 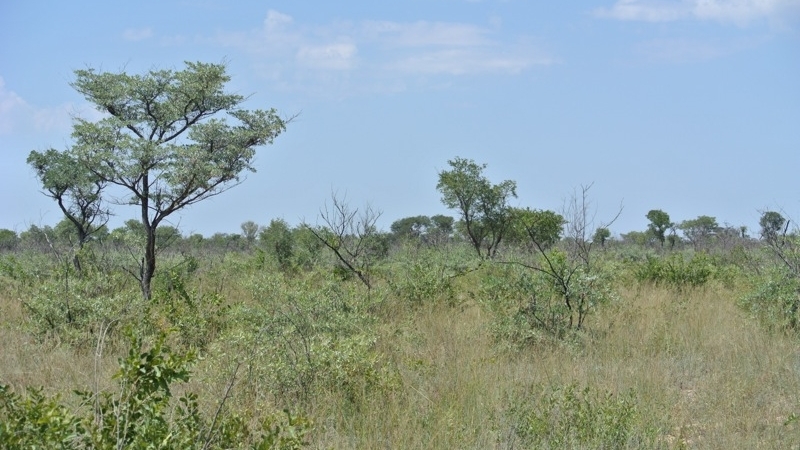 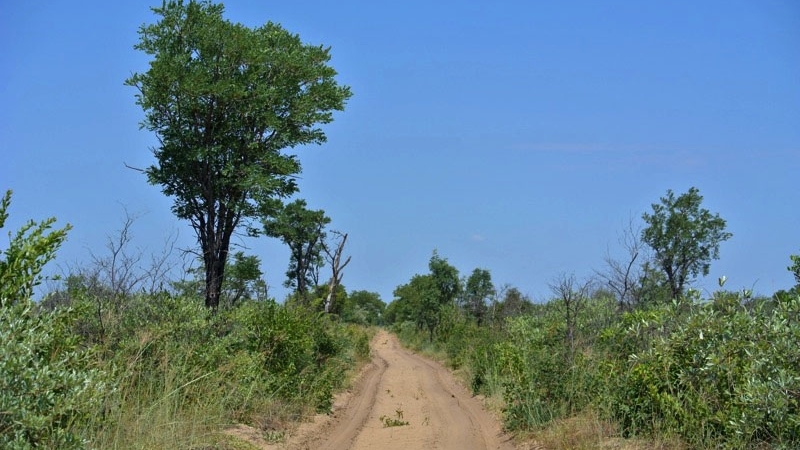 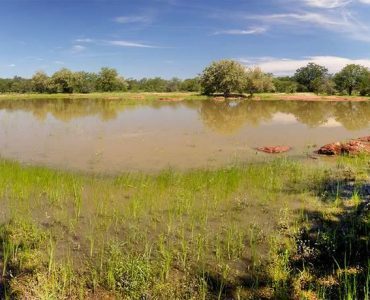 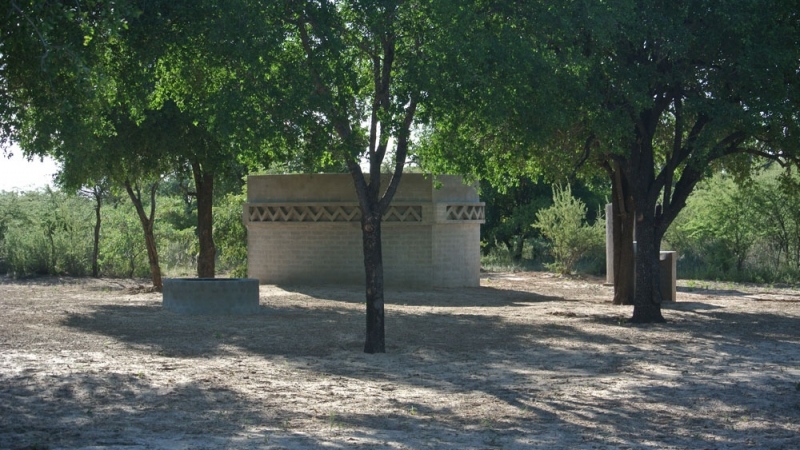 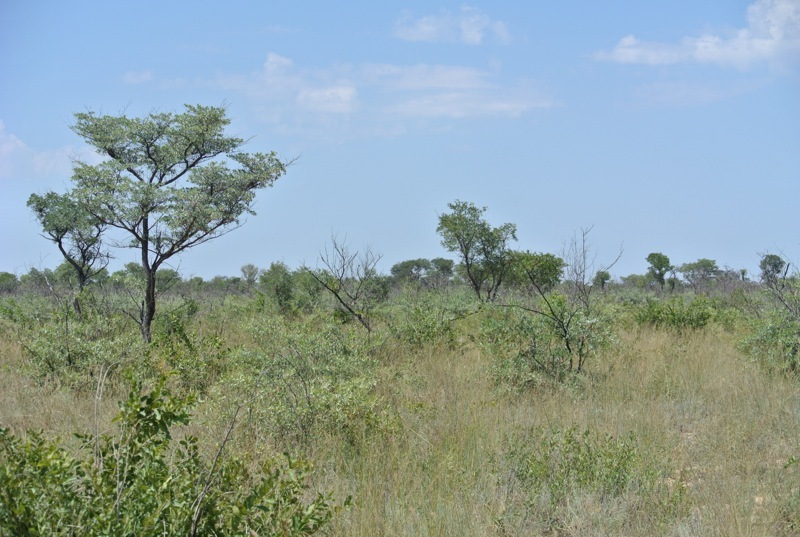 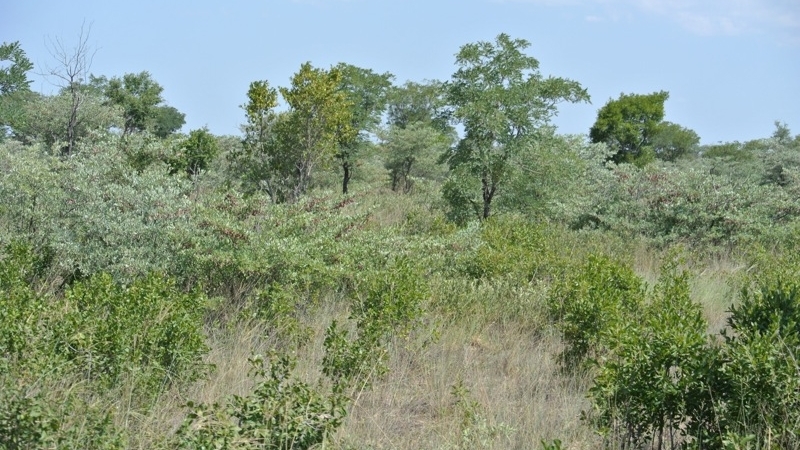 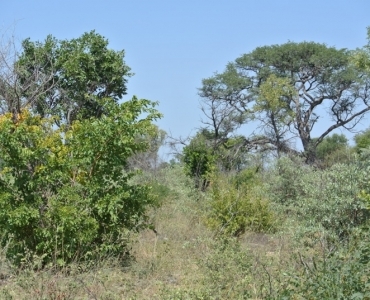 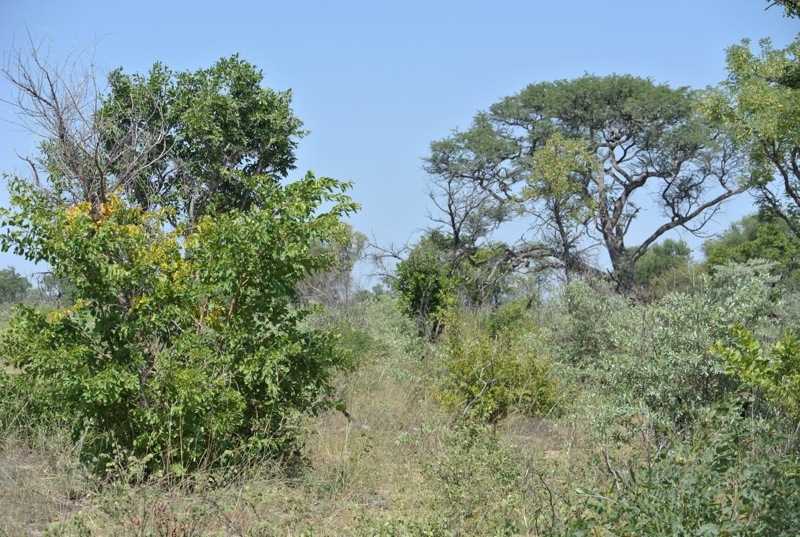 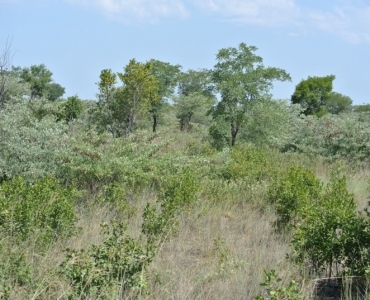 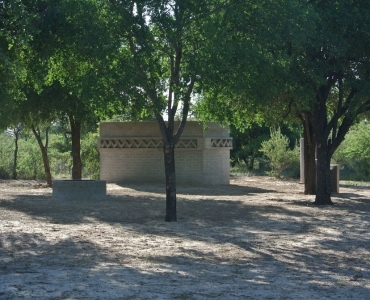 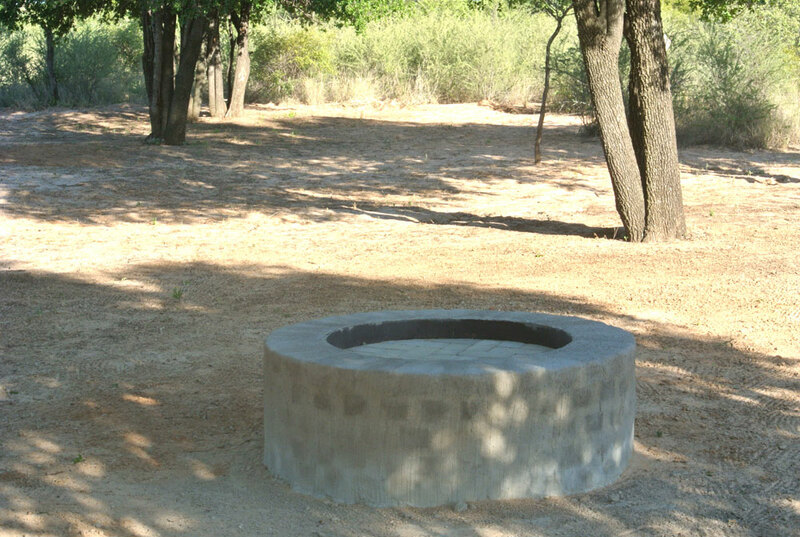 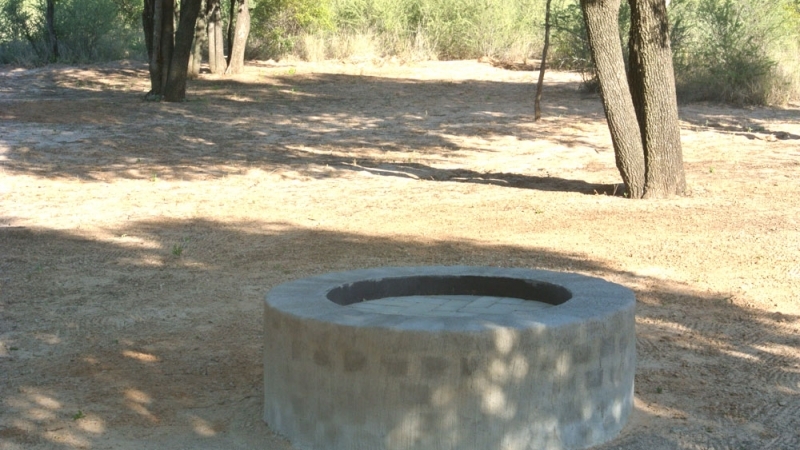 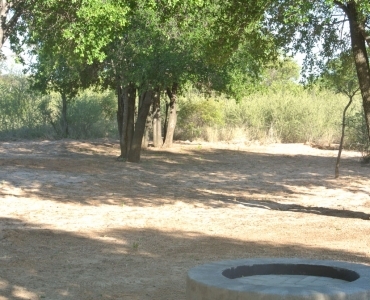 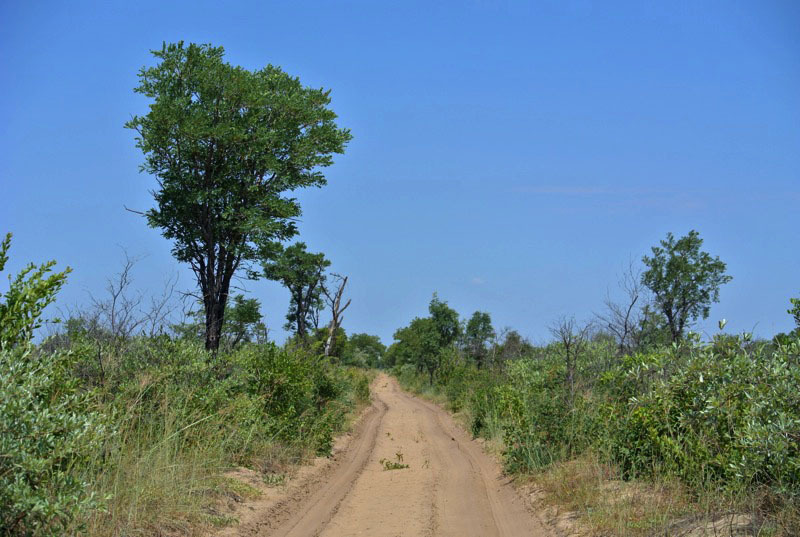 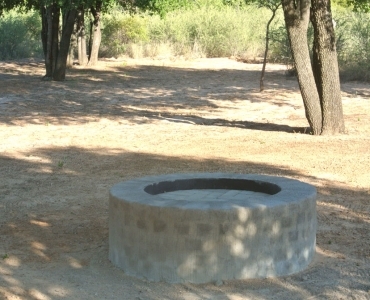 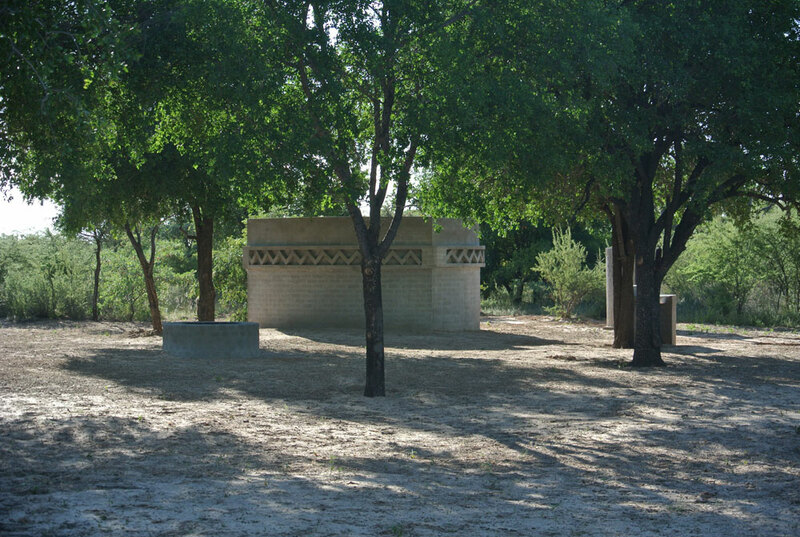 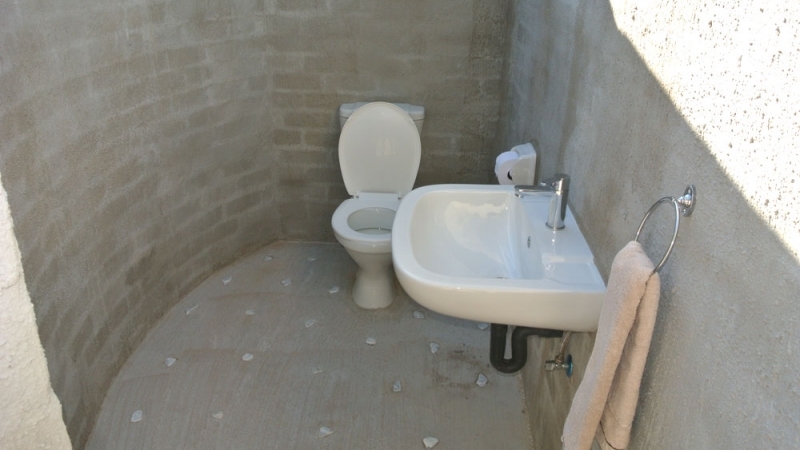 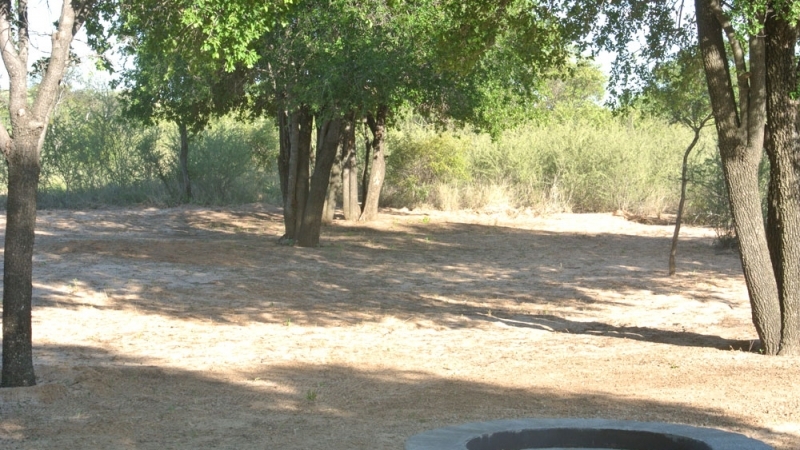 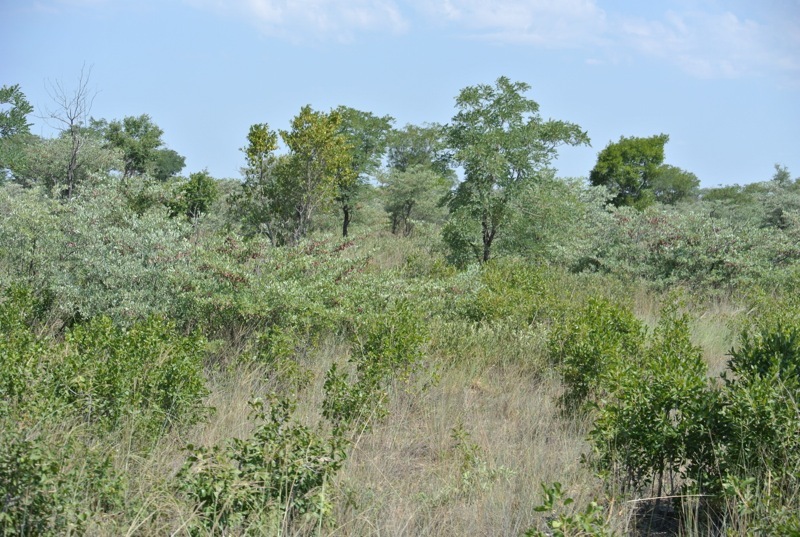 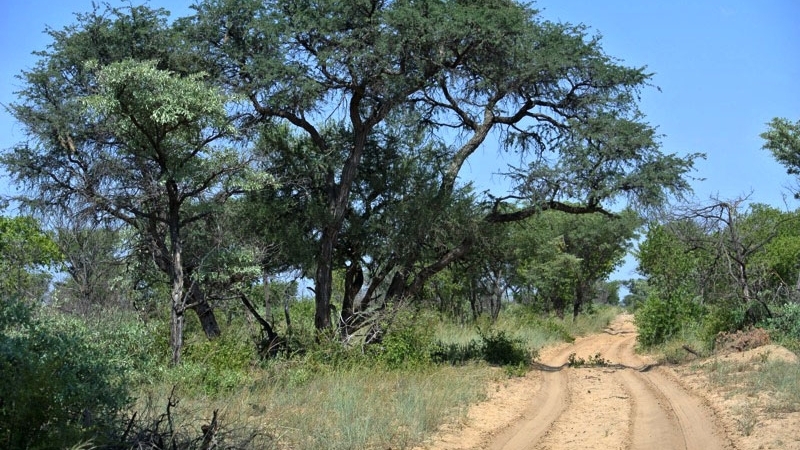 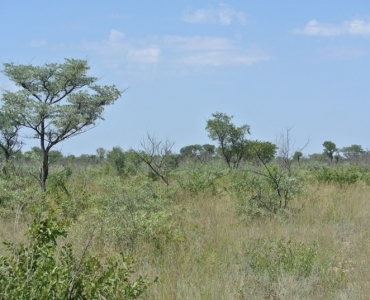 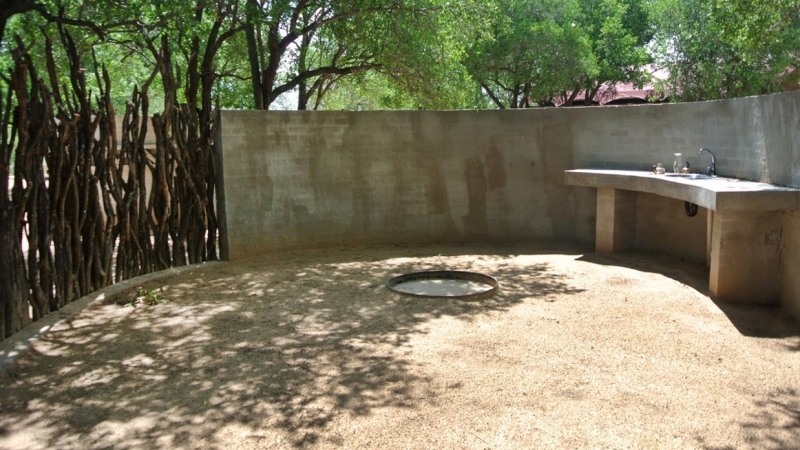 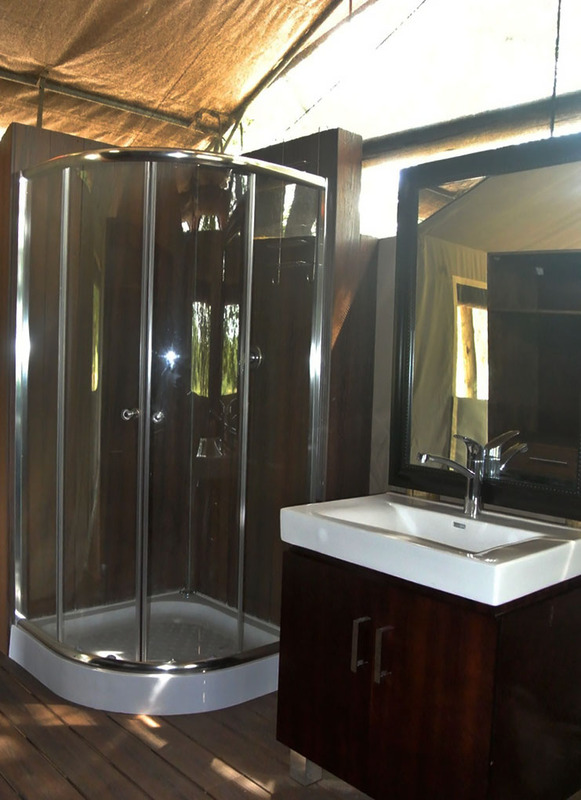 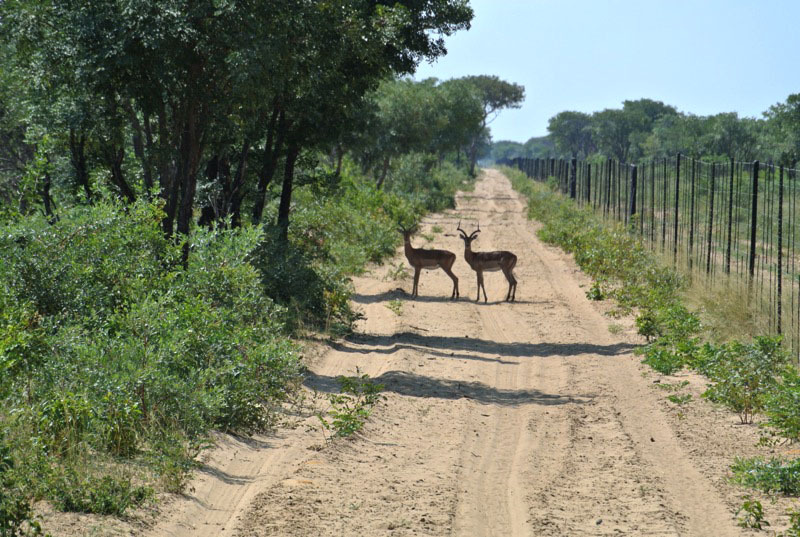 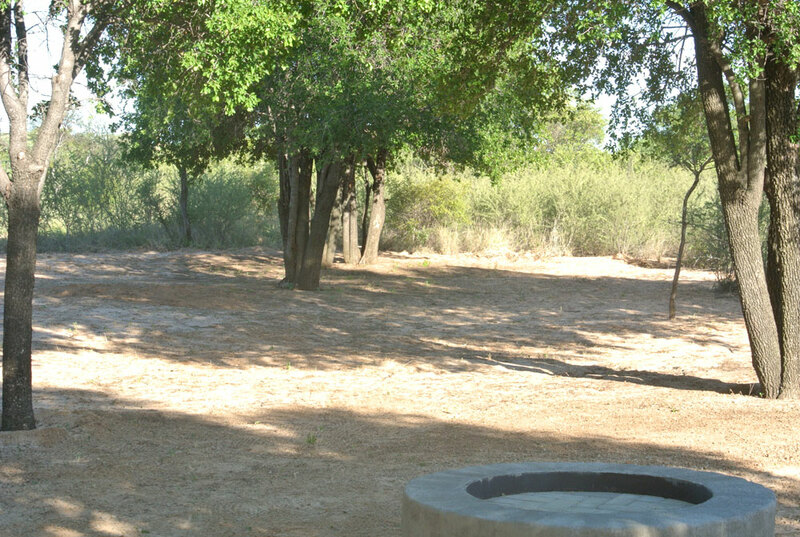 Company owned, 4500 ha developed ranch in Botswana for sale. 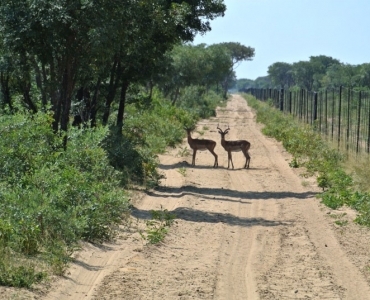 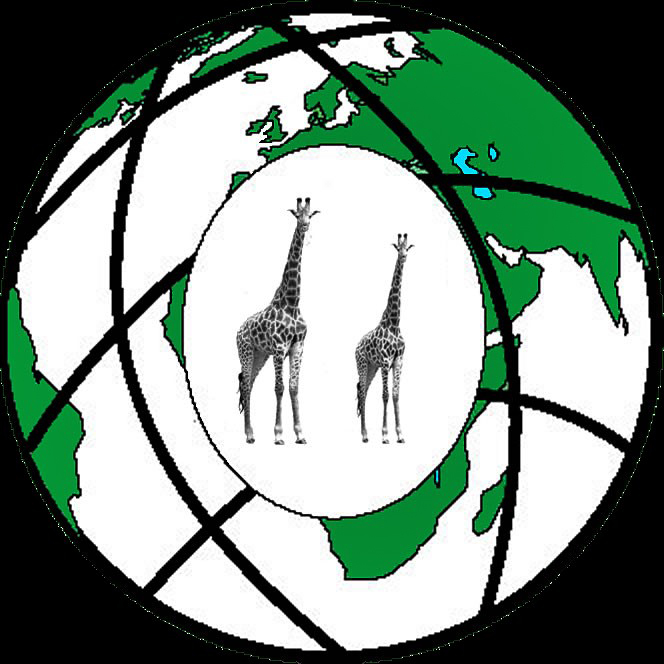 Registered with Dept of Wildlife and National Parks. 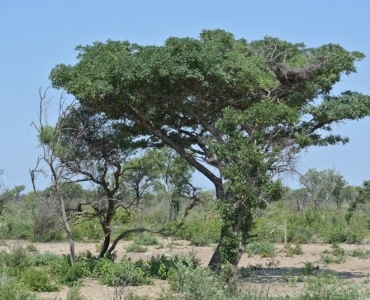 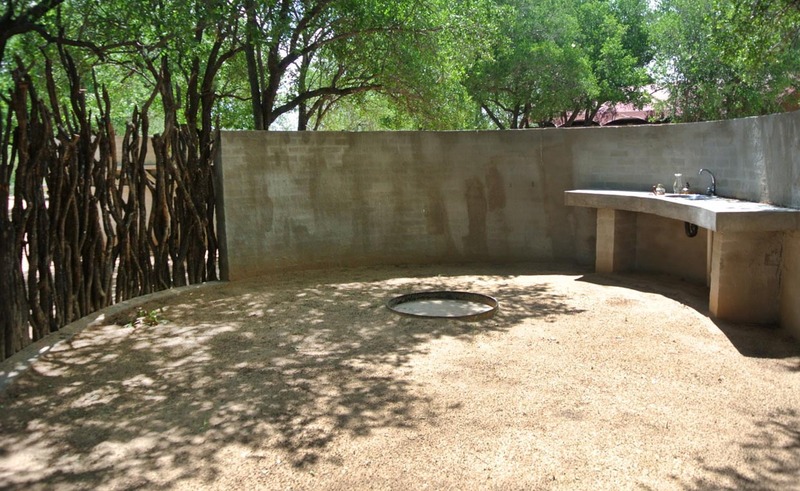 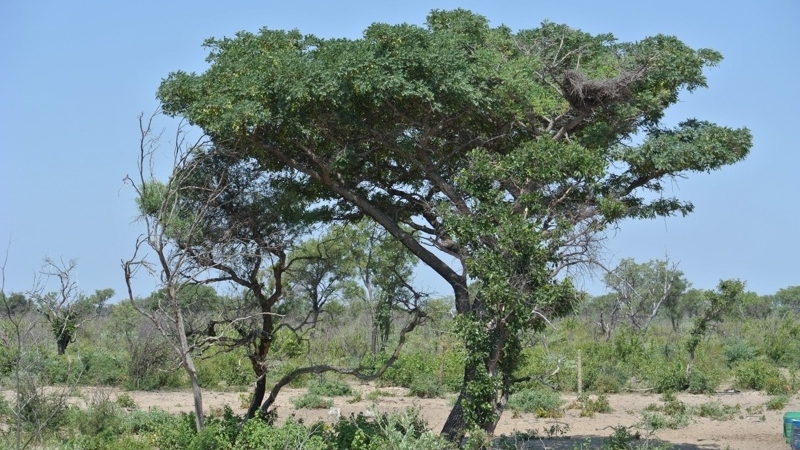 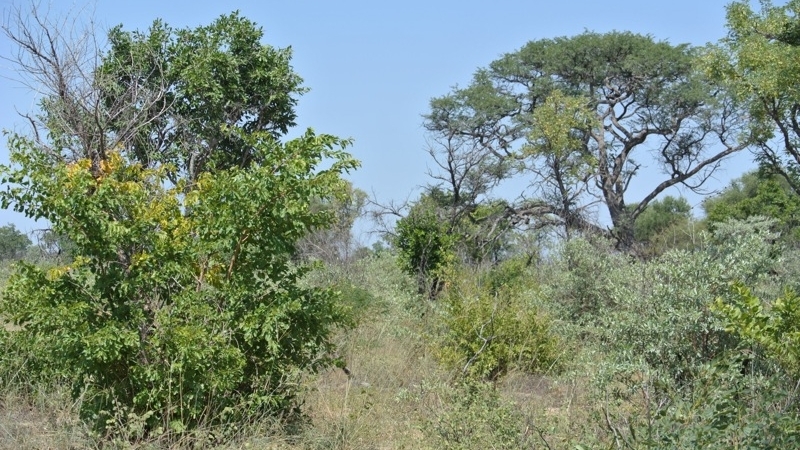 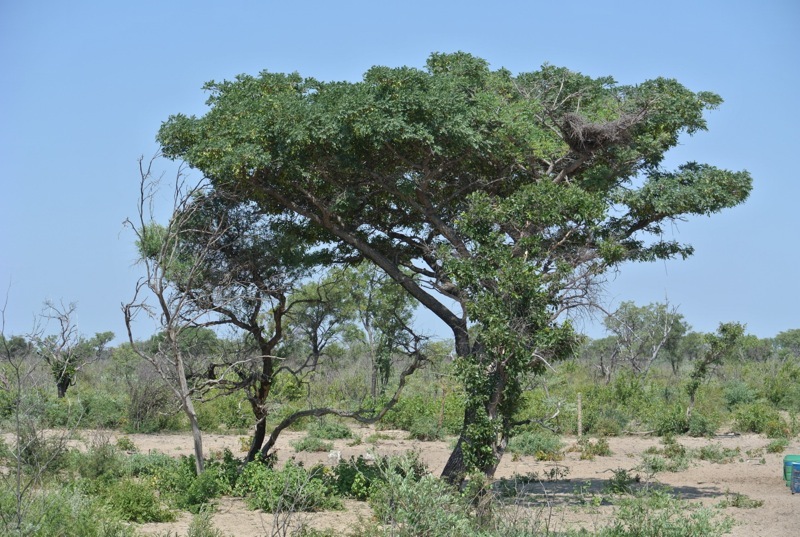 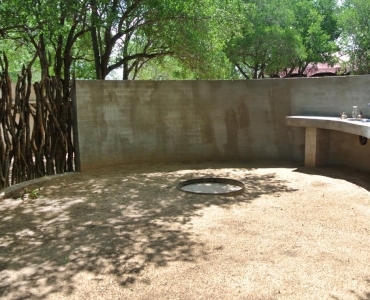 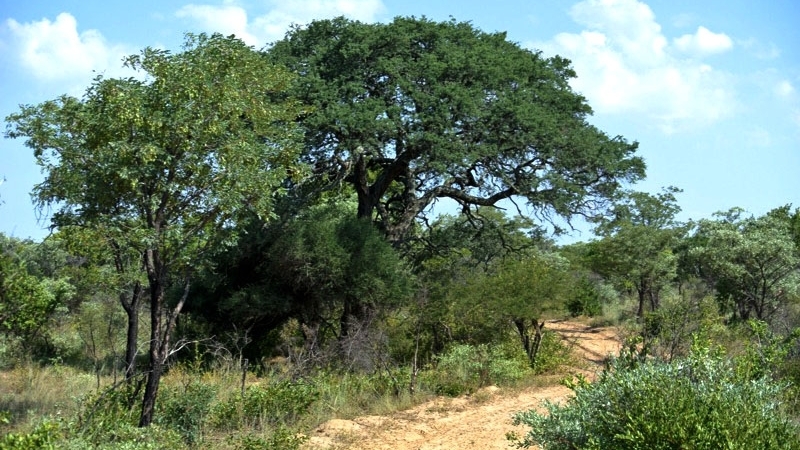 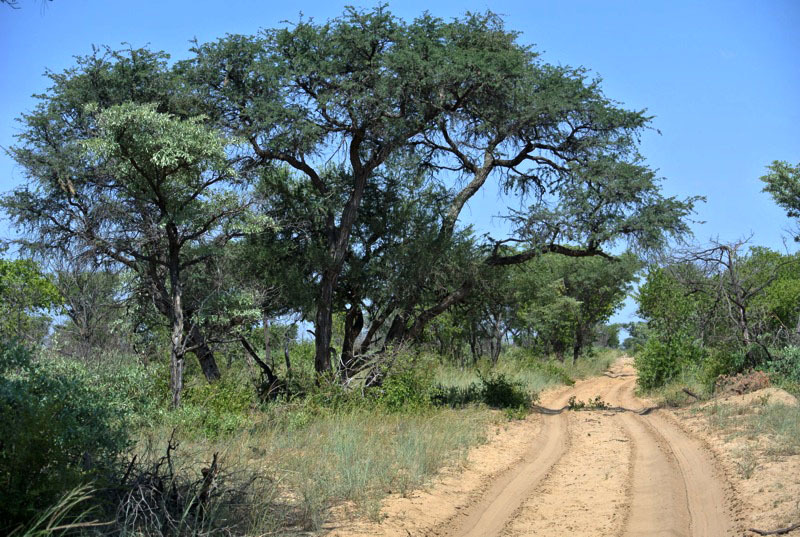 Typically, Kalahari Sandveld vegetation, a real African. 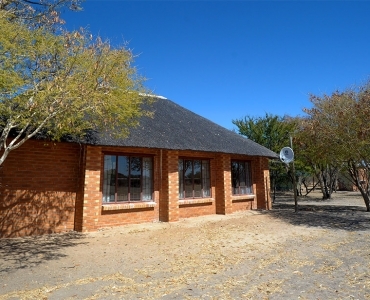 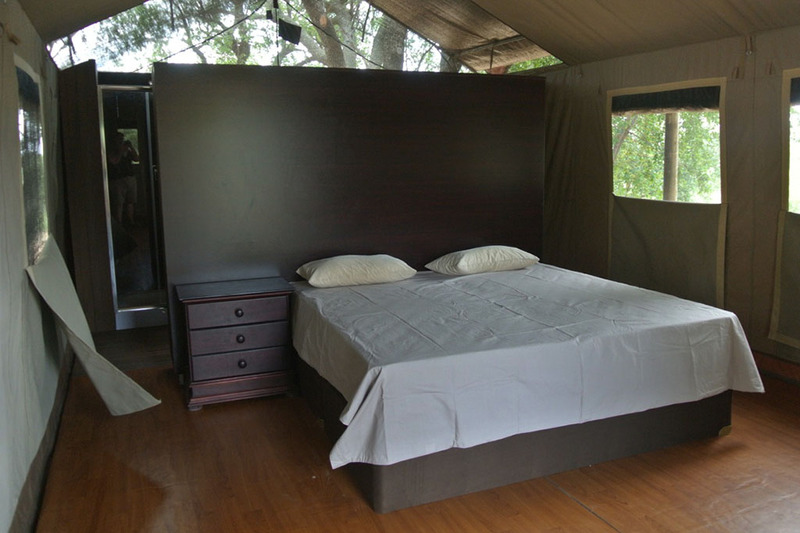 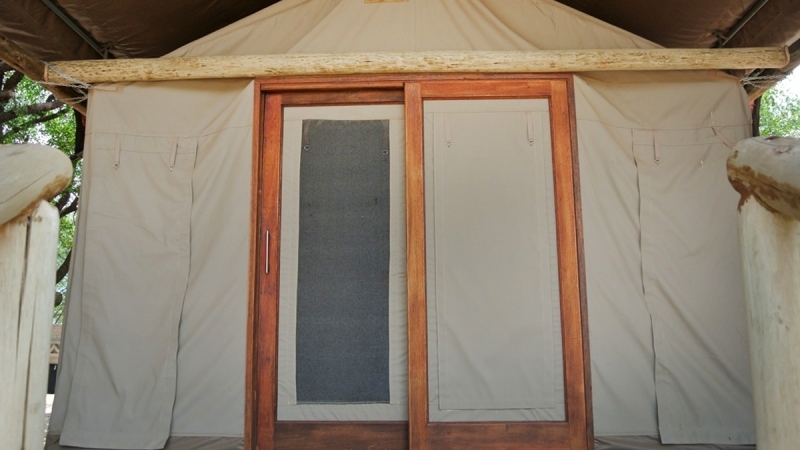 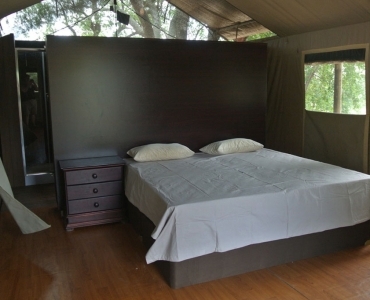 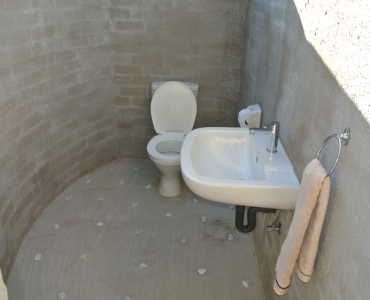 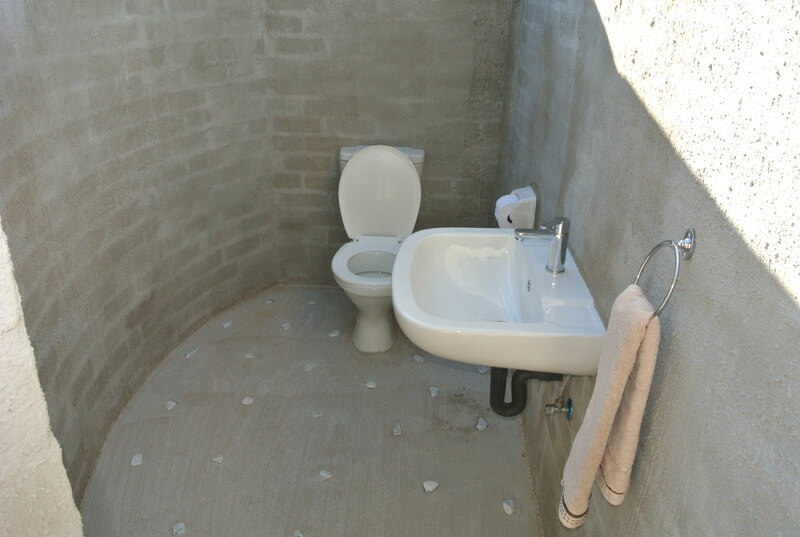 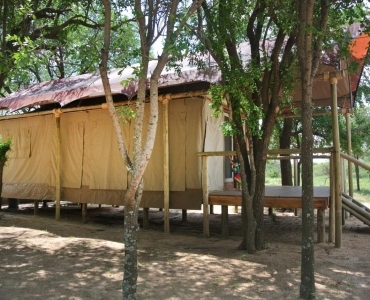 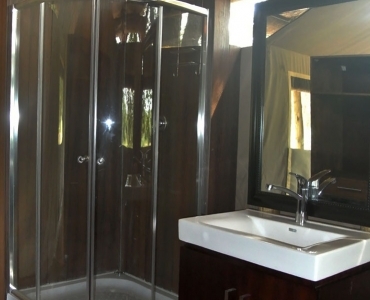 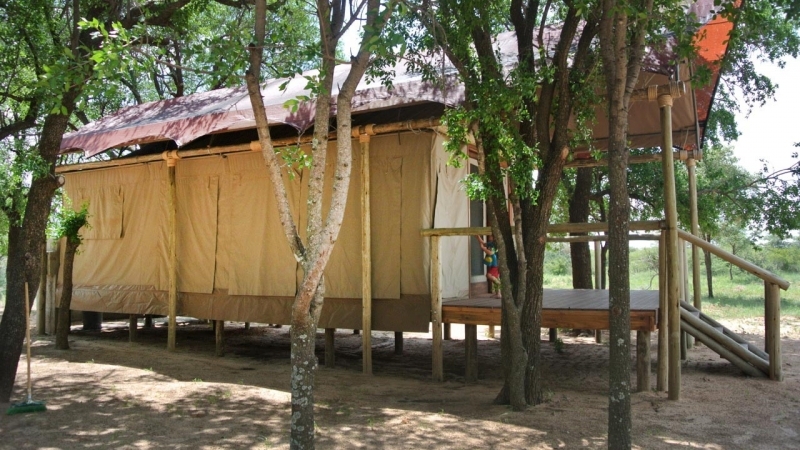 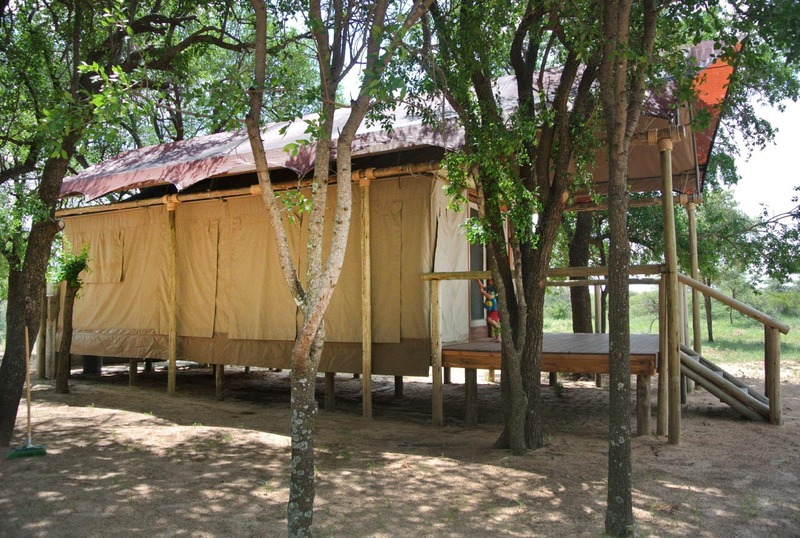 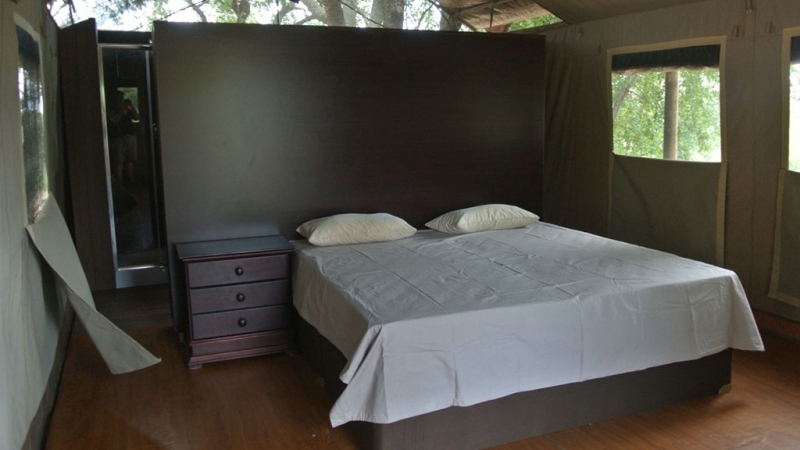 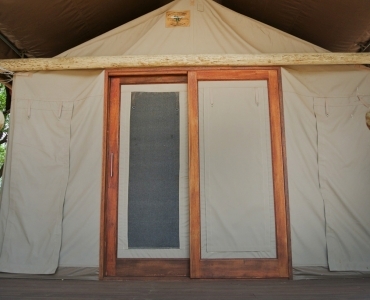 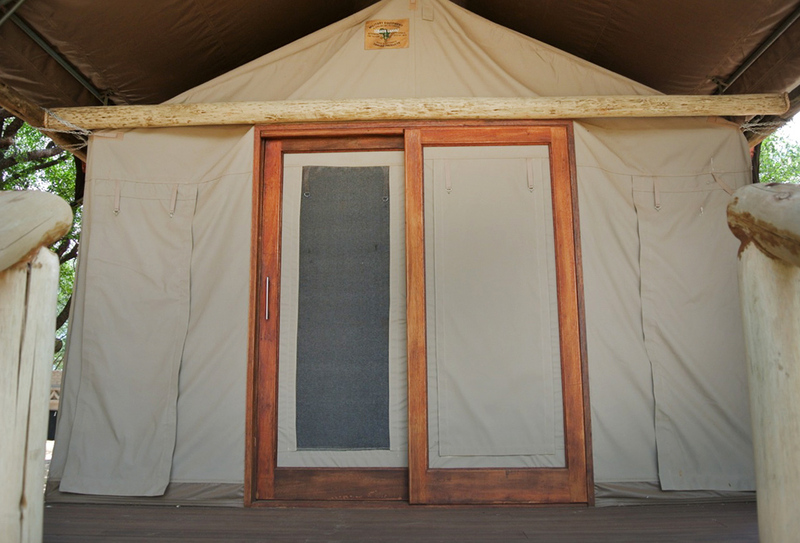 Experience with accommodation and hunting all year round.